Neck lift surgery (Lower Rhytidectomy) is a procedure which involves removing of the loose, sagging and aged excess skin (Turkey Neck) in the neck area. The procedure is also known as Platysmaplasty is one of the safest and most reliable in cosmetic plastic surgery. 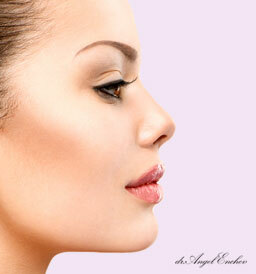 Neck lift surgery is often performed with other facial surgeries, such as face lift, brow lift, and eyelid surgery. The surgical incisions are very small and usually placed discreetly behind the ears or/and under the chin.